Team — Stock Photos & Styling Blocks | Sourced Co.
You're busy building a brand and taking names. You need instant access to pretty pictures. It's that simple...or at least it should be. And that, beauties and brand-builders, is where the Sourced Co. story started. We realized there wasn't a single place we could turn to for the photos we needed for our feeds, when we needed them. 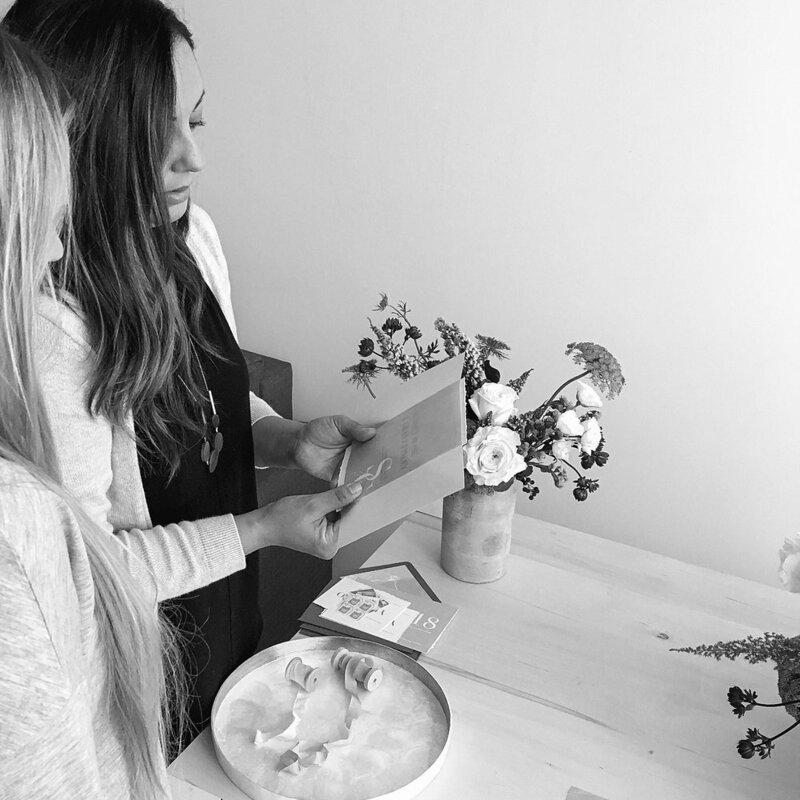 So, we decided to flip the script on stock imagery and build a dream-team of seasoned creatives and collaborators who make it our everyday mission to style, shoot, and stockpile all of the pretty pictures a wedding pro could ever need, in one single place. Compelling content — here you come. One simple subscription to all-things stunning — say hello to Sourced Co.
A film and digital wedding photographer, she's the lady who can frame the perfect shot like no one's business. In addition to being the reason Sourced Co. has such good-looking images, she is the owner of Jen Wojcik Photography. If you need to find her, check the gym or the local pizza joint. 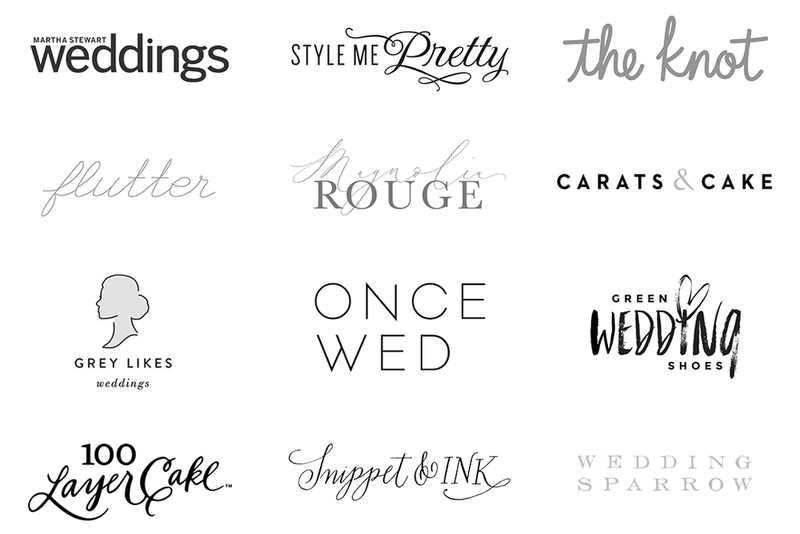 A marketing and creative strategist for wedding pros, she's the lady with the ideas. In addition to driving the strategy behind Sourced Co., she is the owner of TAYLRD Media and Designs and was previously the Marketing Director at Aisle Planner. If you need to find her, she's likely speeding up the coast on her bike or in a political debate with someone. An event designer and coordinator, she's the lady who dreams in pretty. In addition to leading the creative direction at Sourced Co., she is the owner of To La Lune. If you need to find her, she's likely out #foragingsohard and asking, "Do you think this mushroom is edible?" A graphic designer and stationer, she's the lady who brings all that beautiful to life. In addition to designing all of the unique print and multimedia pieces for Sourced Co., she is the owner of Peanut Press Creative. When she's not parked in front of her computer designing to her hearts content, you can find this new mama happily snuggling her babe somewhere. Follow us on social or sign up for our newsletter!